We cater to the needy. If you have tough clients, we have tough clients. Come and find out how a "Small change, can make a BIG DIFFERENCE", in your marketing needs. Please contact us about which Package you would like to purchase and to schedule a date and time. We also offer complete custom packages depending on the level of marketing needed in order to get the listing sold. If you don't see what you are looking for, we probably shoot that as well, just ask. We can create custom, unbranded and branded videos for your properties. 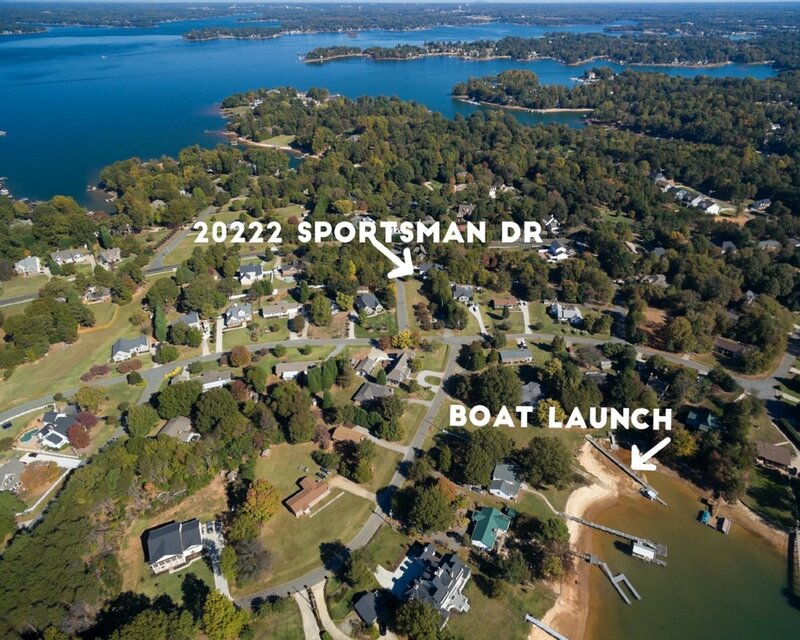 Aerial views help give a sense of "place", allowing your potential buyers to see how close they are to amenities, in this case, a boat launch. Marketing video for Carmel Country Club in Charlotte, NC. They wanted to update and showcase their new restaurant and bar area. Overview of club amenities at The Club at Longview. Beautiful golf course designed by Jack Niklaus. Located in Weddington, NC. An aerial video for a real estate listing in the Lake Norman area. "The hero shot" Aerial photo of a beautiful property in Lake norman. This shot would not be possible without a drone. Marketing piece we did for Steve Matela,introducing his company, Detailed Interiors of Charlotte, NC.